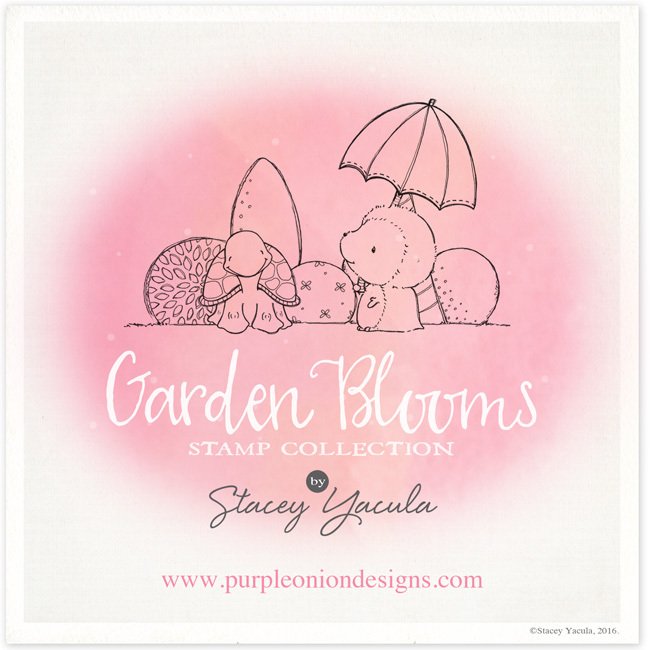 stacey yacula studio: Garden Blooms Stamp Collection and Giveaway! 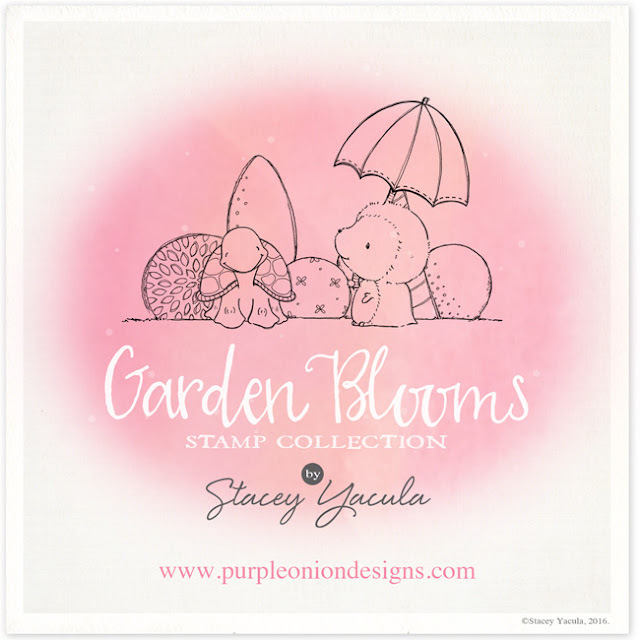 Garden Blooms Stamp Collection and Giveaway! can be used with my past collections to create so many wonderful projects. starting Monday, there will be an introductory special "set" price for a limited time. the entire collection can be purchased for $90.00 until May 30th, 2016. Michele and I would like to giveaway a few prize packages with stamps from Garden Blooms. We will each be offering 3 prize packages (that is a total of 6 chances to win). The winners will be able to choose 4 stamps from Garden Blooms. designed by me, Stacey Yacula. 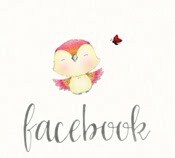 -then visit PURPLE ONION DESIGN'S blog and leave the same information by 11 p.m. (EST) on Sunday May 15, 2016 in the comment section of her Garden Blooms and Giveaway announcement. "Stacey Yacula" stamps in your card to be eligible to win. Michele and I wanted to do something a little different with this giveaway. We are so grateful for all of our previous customers. and sprinkle their creations on all sorts of social media! It has been a pleasure to watch. I am a strong believer that everyone has creativity! We just need to give it a chance and nurture it. we look forward to seeing all the magic unfold! I am soooo excited to see your new items. I love your work and own most of the stamps you have made available. Many thanks for sharing your incredible talent. I'm so excited to see the new collection!! 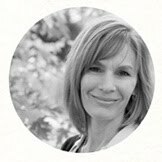 Stacey, your designs bring me a whole lot of joy. They help me be the creative me I dream of, so thank you. I can't wait to see the new images!! Here is my card made using your Willa walking stamp! So looking forward to seeing the new stamps! I love your designs. Here's my card using Jackson & Bubbles - hope that counts as a warm weather theme :D.
The little peek of the new collection is so cute and I can't wait to see the complete new collection. Thanks for the chance to win some stamps! I just love your stamps , and I already now I will fall in love with the new stamps. OOOOH! I can hardly wait to see your new line! Love love love your work! It makes me happy just to look at them! You can find my entry at www.blogger.com(Whimsically Yours, Robyn). Yay! New designs! I can hardly wait. Here is my link! I'm so glad you drew some cute trees to go with your adorable critters! I don't really know about tagging and stuff so hope I did it right. Your super cute critters are just adorable! Thanks for the chance to win some of your creations. I am so excited about new release! Thank you so much for creating it! And thank you for inspiring to create a warm weather card. 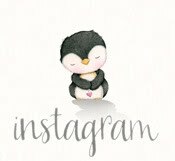 Or alternatively go to samjolden in instagram. Just delete me if you have some comments waiting in the wings to post. Thanks. I'm so excited about your release tomorrow. Stacey, I really love your style! Thank you for the chance to win a few of your new stamps! 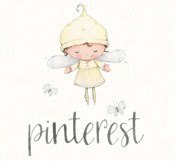 Your designs are adorable and a real joy to play with! Sorry if I posted more than once. I ran into some trouble posting. I can't wait to see the new collection! I have never shared my cards on the internet before, but I could not have chosen a better illustrator to make my debut! Keep up the great work. Thanks to you and Michele at POD for your generosity. Created this card for my mum last week. Love your stamps. They always make me smile! https://www.instagram.com/p/BFc7YEzowuR/ hopefully this is a link to my entry on Instagram! If not, I tagged it. I'm @ruok72. Did not get a card made today as I had intended, but congrats on the new designs! So exciting!